It’s been a long time coming for The Eater of Worlds but he can finally say he has the whole world in his hands as the new WWE Champion. 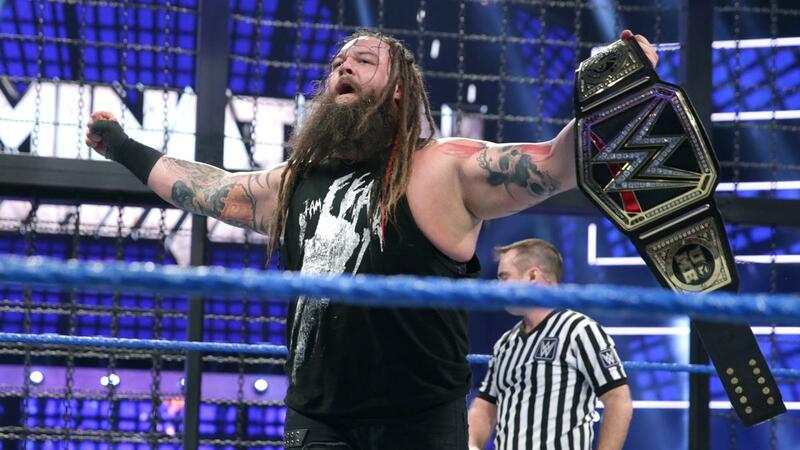 Turnbuckle Radio hosts Trevor Robb and Brian Swane discuss the new champion, and just what WWE Smackdown Live has in store for the first Wrestlemania since the brand split in summer 2016. Tags: 780 Sports, Bray Wyatt, Dean Ambrose, Dolph Ziggler, Edmonton, John Cena, Turnbuckle Radio, Wrestlemania, WWE, WWE SmackDown. Bookmark the permalink.